← Dr. Simon Atkins: What Can We Do About Creating a More Positive Future? 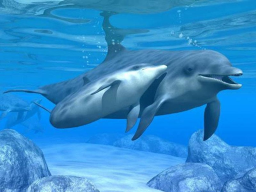 This entry was posted in Animal Protection, Dolphins, ETs, Whales and tagged dolphins, ETs, Meditation, UFOs, whales. Bookmark the permalink.